It has been quite some years since I have been following The Meads of Asphodel works. 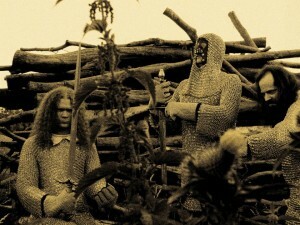 One of the most interesting, unique and inventive bands in the Extreme Metal scene that, in my modest opinion, have not reached its due deserved audience. However, thinking better, their music is perhaps highly experimental to “please” a larger audience, although quality and creativity are words that can be applied to their compositions with no doubt. Apart from that, Metatron has shown to be a very attentive person when answering an interview I conducted with him. This band has never disappointed me, I must add. 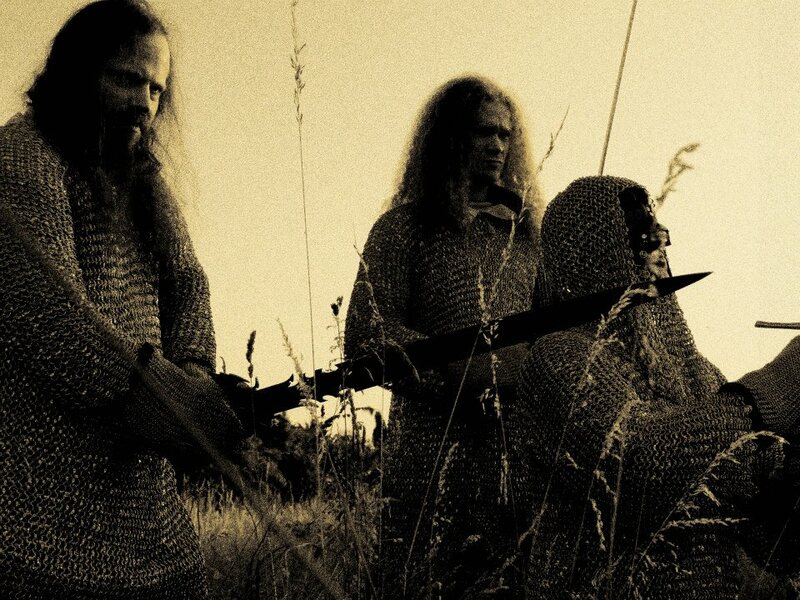 When it comes to Tjolgtjar, I am not as familiar with the band’s works as I am with The Meads of Asphodel. Nevertheless, from what I heard, as I am getting more and more into J.R. Preston’s compositions, this is an excellent band. 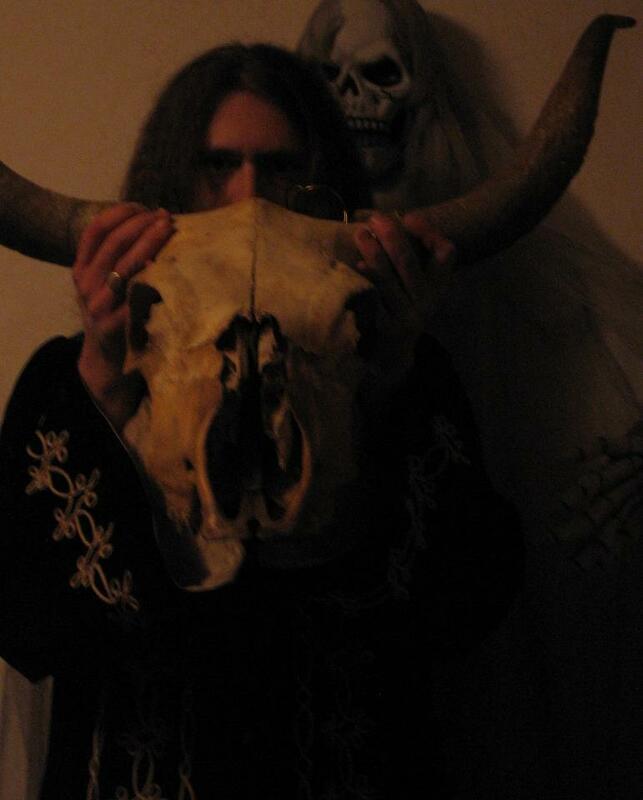 Indeed, you can conclude that Tjolgtjar is always pushing the boundaries of Extreme Metal music, blending different genres, all with excellence, not following any of the latest trends, but rather what is his own motivation. 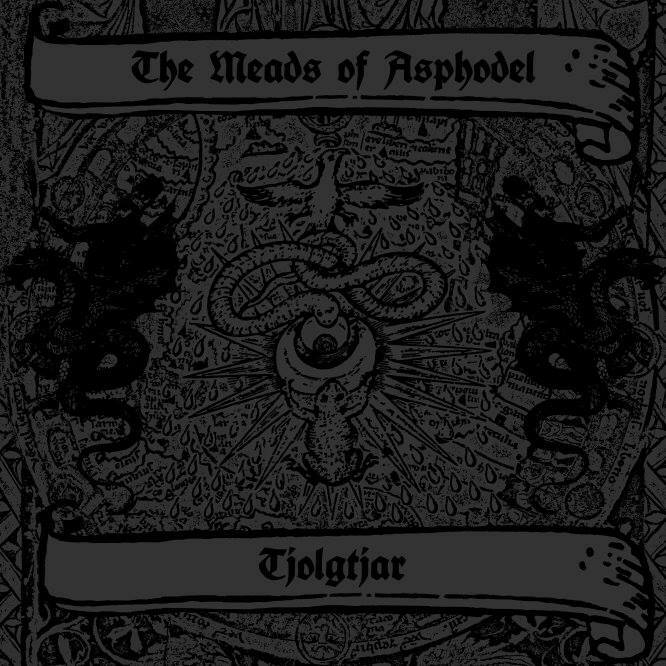 The Meads of Asphodel and Tjolgtjar released now in 2015 what has been called a split release from two of the most unorthodox bands in black metal, titled “Taste the Divine Wrath”. Of course, I had eagerly awaiting to listen to what these bands, which in my modest view are truly inspiring and original, had to offer us in this new album. I must admit that I was optimistic for this split and this can lead to utter disappointment. Fortunately, this was not the case. Both of the final songs presents us with the different musical takes of The Meads of Asphodel, vicious and innovative. The result is simply amazing. First I’ll share some words about The Meads of Asphodel side. It starts with an alluring intro, featuring Sigh’s Mirai Kawashima. It already grows your expectations concerning their music. Afterwards we have a great song, dramatic, extreme and progressive, as a good The Meads of Asphodel song sounds. This band has always managed to create sophisticated, thrilling and impressive music and they sure did the same in this split-album, with deranged vocals and curious lyrical themes. There is one song featuring only female vocals, which could be off-putting to the most purists, but the result is also utmost provocative, delightful and I believe I could also say beautiful. 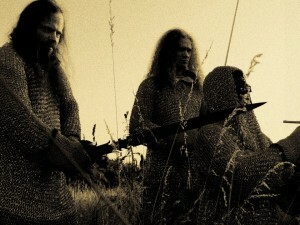 As for Tjolgtjar’s side, the music is very straightforward, raw and compelling. 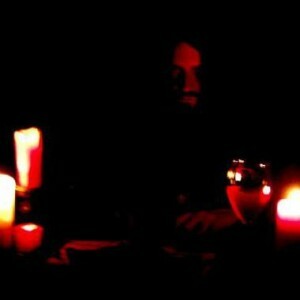 With a lo-fi sound, brutality and featuring many genres mixing, this is an intriguing and engaging approach to music. There are times that it reminded me a bit of some older Giallo soundtracks, although it’s, perhaps, only a personal experience. I say this about the xylophone use in one of the songs especially. The Black Metal and Rock blend sounds well created and it flows in you. 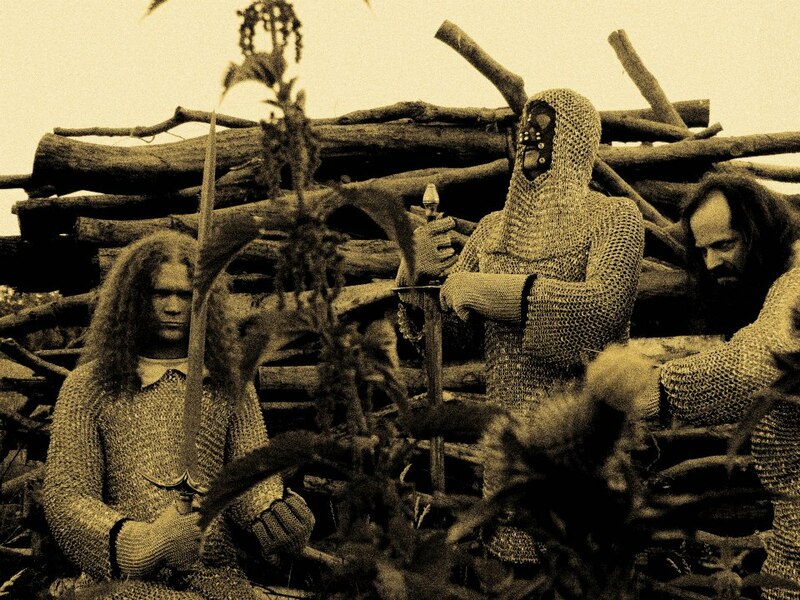 If you enjoy a sort of cold extreme music, uncompromised and crude, you will definitely be satisfied with Tjolgtjar. 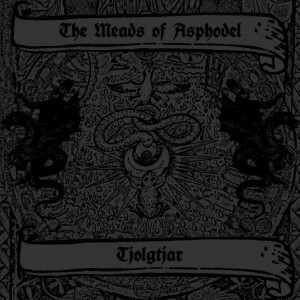 As for the production of this split, both bands have a different approach in this field, while Tjolgtjar’s “vision” is more of raw, lo-fi recording, The Meads of Asphodel has a spacious, almost like recorded in a pit, while recording the echoes. I am highly pleased with this album and I sincerely believe that if you are interested in experimental music, from musicians that are trying to craft something new, you should give “Taste the Divine Wrath”. There are always legal ways to do this and, please, if you enjoy their compositions, I urge you to support and /or promote them in any way that is possible for you.